When deploying a node.js app to azure there are a few tools that we can use to improve the deployment experience and enable the application to start properly under IIS. Some of these tools involve the use of Git remote repository, IISNode and Kudu dashboard. To facilitate the deployment using Git, we need to be able to push our code from our repository to a remote repository hosted by Azure. When we create an app on Azure, there are several options for the deployment source. This is what enables continuous integration on Azure. For us, we want to focus on the Local Git Repository option. To enable it, let’s follow a few steps. Login to your Azure console and select your app then click on Settings > Deployment Source. Click choose source and select Local Git Repository. 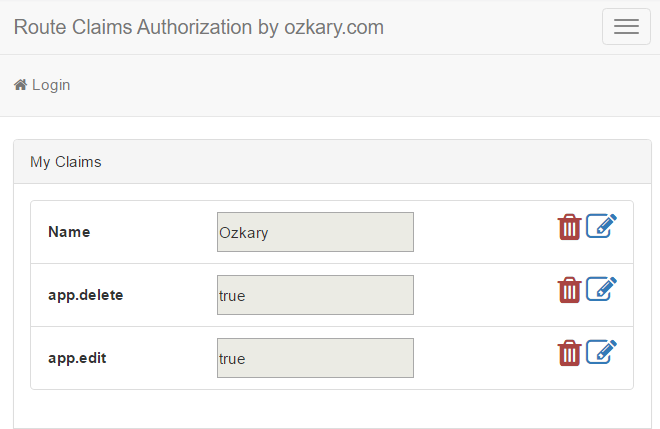 We now need to set our deployment credentials to enable our remote login. 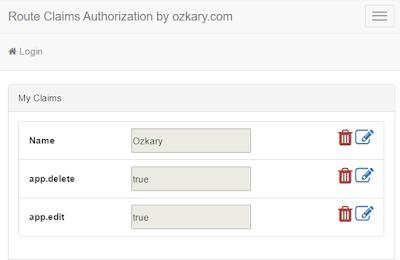 From Settings > Deployment Source, click on Deployment credentials and type a username and password which we need to be able to push our deployment. Now that we have configured our app and deployment source, we need to get our Git URL which is available from your app Settings > Properties > Git URL. Copy the URL and use Git to set a remote repository on your project by typing the following Git command or using your favorite Git tool from your local repository folder. For this step to work, you should be in the folder where a local Git repo has already been created. This command creates a remote repo reference with the name myRemoteRepo. This name can be changed to anything. We just need to remember it as it is used when pushing to the repo. We also need to replace <username> with the username that we created when setting our deployment credentials. Now that we have our repo configuration done, we can move forward and push our deployment to Azure master branch. From your local repo folder, type this command. Once the code is pushed to Azure, a build process takes place which deploys the remote master branch to the application folder. This is where a bit of magic takes place which is required for node.js app to run on Azure. As we can see in the above markup, the iisnode handler is registered with IIS. The site entry point for the application is defined by the path attribute. In this example, it uses the server.js script as the entry point for our app. The redirect rules are for the purpose of serving the static content like images, css as well as other resources like APIs or controller calls (dynamic content). To check if our application is loaded, we can use the kudu dashboard on Azure. This tool is accessible from a special Url that points to our app. We just need to add the word SCM on theURL. To login, we can use our Azure credentials. Once the console is loaded, we can visit the process explorer area of the console. There we are able to see that in addition to the w3wp.exe, there is also the Nodejs process loaded. I hope this article can help you on having a better understanding on the deployment of Node.js apps on Azure.